As we begin a new calendar year and we move into the 2nd half of the school year, let’s plan some time to spend with our colleagues to support one another and to renew our energy and passion for education. This edition of the Learning Edge provides a multitude of opportunities and ideas to gather your colleagues or meet new ones by attending a collaborative EdCamp or a Colorado COllapporative, a workshop or conference, or create a cohort and take an eNet Learning course or earn ASCD Microcredentials together. 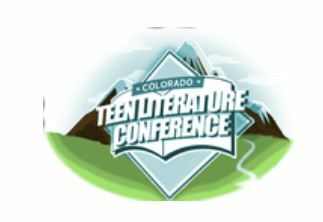 Check out the article below on education conferences to attend in 2019 and also view the list of upcoming events in Colorado at the end of this post. 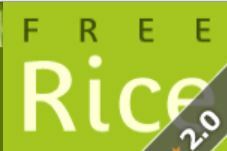 FreeRice is a 100% non-profit website that is owned by and supports by the United Nations World Food Progam. Each time you answer a question right, the banner ad that you see generates enough money for the World Food Programme to buy 10 grains of rice to help reach Zero Hunger. Check out the categories at FreeRice Categories. Humanities, vocabulary, literature and more! Play to learn! 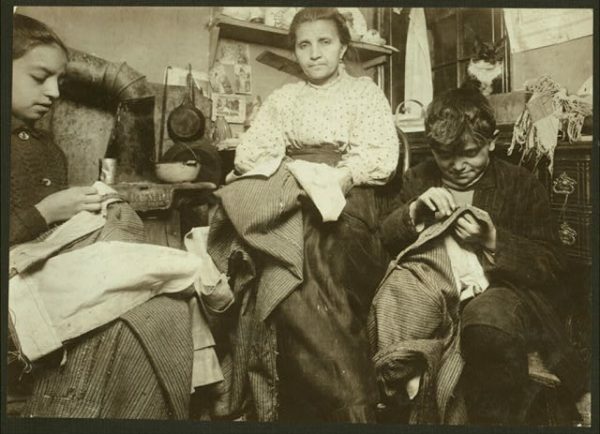 The Return of Public Domain Copyright 1923! 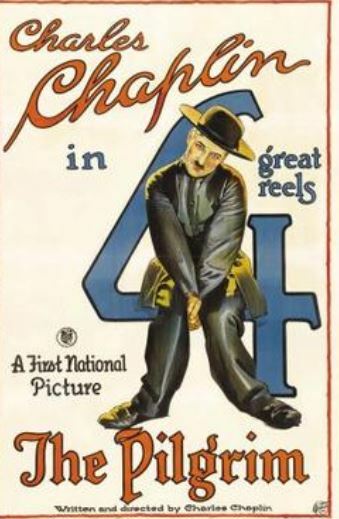 As of Jan. 1, 2019 anything that was originally copyrighted in 1923 passed into the public domain—meaning that anyone can use and reprint it, free of charge, and without permission. This means hundreds of thousands of books, musical compositions, paintings, poems, photographs, and films are now available to you and your students! On January 1, 2020, more amazing works will enter public domain including famous novels like F. Scott Fitzgerald’s The Great Gatsby. 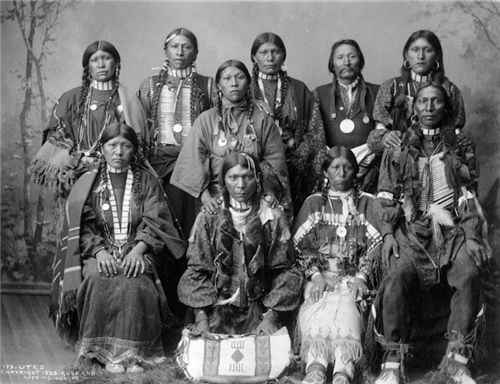 PICRYL, the largest search engine for public domain images, documents, music, and videos. Seeking to improve your collection of science books for students? 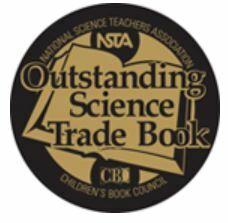 Peruse the Outstanding Science Trade Books 2019 list, chosen by a book review panel appointed by the National Science Teachers Association (NSTA) and assembled in cooperation with the Children’s Book Council (CBC). Reading science trade books are the perfect way for students to build literacy skills while learning science content. Register early, this one fills up fast! The first of the three Driving K-12 Innovationpublications is now available – Driving K-12 Innovation: 2019 Hurdles. 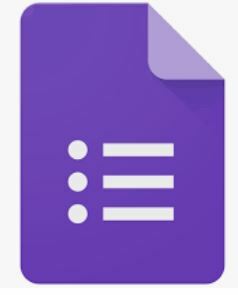 You can access and download at 2019 Hurdles. Read Ed Advocate’s article on fabulous upcoming conferences across the country. the official state affiliate of ASCD, has developed a Teacher Leadership Micro-credential to provide an opportunity for teachers to hone their skills as leaders while staying in the classroom. More information is provided at TLMC. From the Cult of Pedagogy Blog by Jennifer Gonzales ed tech tools to try in 2019!